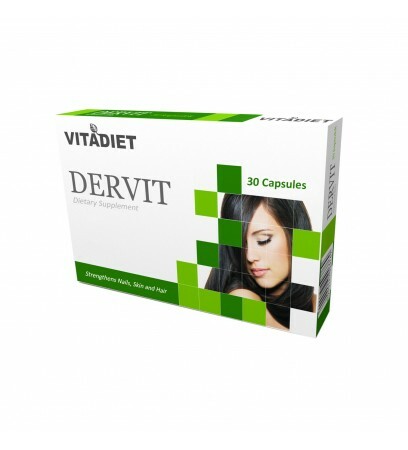 Vitadiet DERVIT is dietary supplement, that helps to strengthen hair, nails and skin, supports production of collagen in order to ensure correct skin functioning. Horsetail Extract has been used by healers and wise men throughout human history. Horsetail can be consumed in a variety of ways, and is used for many situations outside of horsetail extract for hair. Horsetail is used for fluid retention (edema), to dislodge and discourage kidney and bladder stones, ward off urinary tract infections, and promote general kidney and bladder health. It is also used to treat tuberculosis, joint diseases, osteoarthritis, weak bones (osteoporosis), gout, and even to treat frostbite! 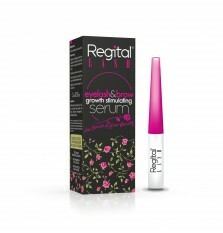 Applied directly to the skin, horsetail extract can soothe wounds and burns. Horsetail wasn’t just used for its medicinal properties: it was considered good eating by the Romans too! Even today, one can find the stems of young horse plants on menus in Japan. All-natural, and so good for you that you can even eat it for lunch, horsetail is truly is a miracle ingredient. May prevent or delay the onset of diabetes. 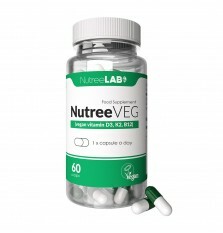 To achieve the intended effect it is recommended to take 1-2 capsules/day or apply a different dosage after consulting the doctor. 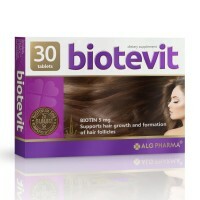 Box contains: 30 capsules x 498 mg.
Standardized Horsetail Extract 50 mg.
Standardized Nettle Extract 25 mg.